If a picture is worth a thousand words, what is an animated one worth? Consumers today have an average attention span of just eight seconds, so how do you enhance the engagement of a reader and get higher open rates and conversions for your email campaigns? One answer is: the animated GIF. Marketing Sherpa, an American marketing research institute, conducted a case study on an email marketing campaign for Dell, where the computer giant used GIFs to promote a new product. After comparing quarterly campaign benchmarks they state that the open rate increased by 6%, the click rate increased by 42%, the conversion rate improved by 103% and there was a 109% increase in revenue. “Case studies like this one highlight just how effective GIFs can be in increasing the consumer response in email campaigns, however, accurately predicting what the increase would be is nearly impossible. What we can take from these studies is that the GIF trend is a positive one for email engagement and email-related revenue,” explains Sam. Size matters. Decrease dimensions, crop images and reduce the number of colours. Aim for an entire email size that is less than 100KB to ensure maximum reach. Limit animation. The more moving parts there are, the larger the image file size will be. Large GIFs can be a problem so only animate what you need. KISS your GIF. Keep It Simple Stupid. The more frames you use, the bigger the file size and the less likely that recipient servers and inboxes will manage them. GIF sparingly. If you use GIFs too aggressively, then they become a distraction and the consumer stops paying attention to them, making them ineffective. Location is key. 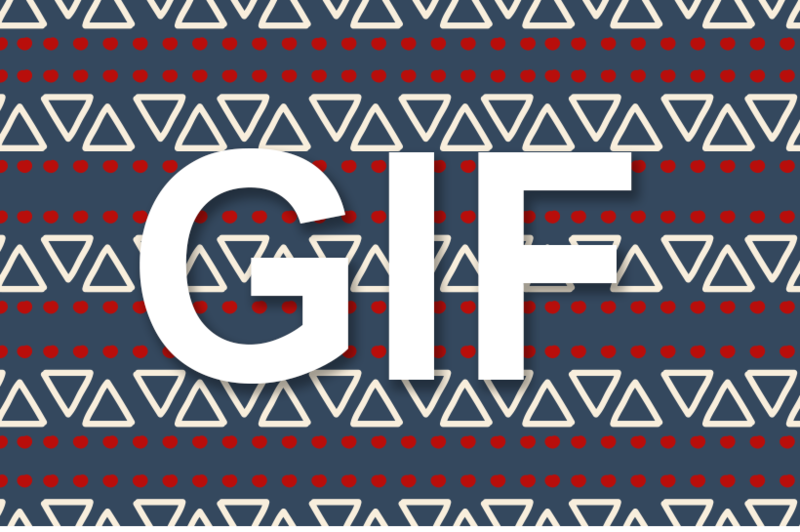 To reach your audience immediately and improve those conversion rates, place your GIF at the top of your email. GIFS must have purpose. Your GIF needs to make sense, follow a story and always include a call to action. You want the consumer to engage and drive traffic back to your cause. According to Sam there are a few drawbacks to using animated GIFs, such as not all email accounts support their use, particularly Microsoft Outlook 2007, 2010 and 2013. If you choose to still use an animated GIF, ensure that all the important information is in the first frame, as this is where the GIF automatically freezes. “There’s a phrase ‘Email marketing is the king of the marketing kingdom’ but for this to be true, your emails need to be more visually appealing, exciting and engaging than ever before. So, should you use GIFs in your email campaigns? If you want to influence open rates, stand out and get results, then absolutely. We say bling your text, flash your banners and get noticed. Whether you like it or not, the animated GIF is here to stay,” says Sam.